For the second match running I’ll be on a flight so unable to follow live. Here’s hoping I get off the plane to better news than last time. Feeling oddly positive. 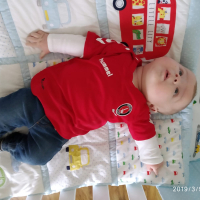 4-1 Charlton. Grant, Taylor, Sarr, and Lapslie all to score. Wish I was there. At a wedding in Reading. Just made it. 3 and a quarter hours from Dartford to Reading thanks to the car park that is the M25. Will be sneaking a look on here from time to time. COYR. 6 subs, we’re moving up in the world. 5-3-2/3-5-2 again from the looks of it? Good to see Dickie Dijksteel back - on the bench. Surprised they kept hold of Beckles. Shrewsbury do their shopping at John-Lewis. Pretty much as expected with Sarr in for Pearce. Are Morgan and maloney midfielders? Tracking's gone. Not suspension though. Yeah. Maloney central. Not sure of Morgan’s best position but Bowyer’s used on the right. Hope you're not the groom - it's the bride who's expected to be late!! This is one reason why I do not get to many home matches even under normal ownership; the return journey is such a disincentive (I live in Berkshire), and why I so appreciate the match thread. Thank you to all who contribute. SillyBilly at a wedding in Reading. Do you talk in rhyme all the time? 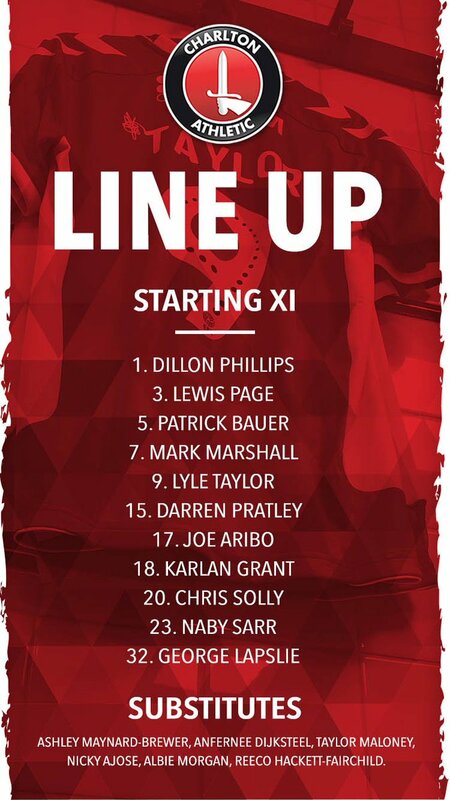 Good to have Dijksteel back so at least he can cover for Solly and/or Pratley. Given the lack of numbers we need as many players who can cover multiple positions as possible. Unintentional joke? The amount of holding he does. Greg Doherty’s a good box to box midfielder on FM. Trains delayed from LB. Anyone know what the queue to pick up tickets is like? What are you lot on about, I count 9 on the bench. 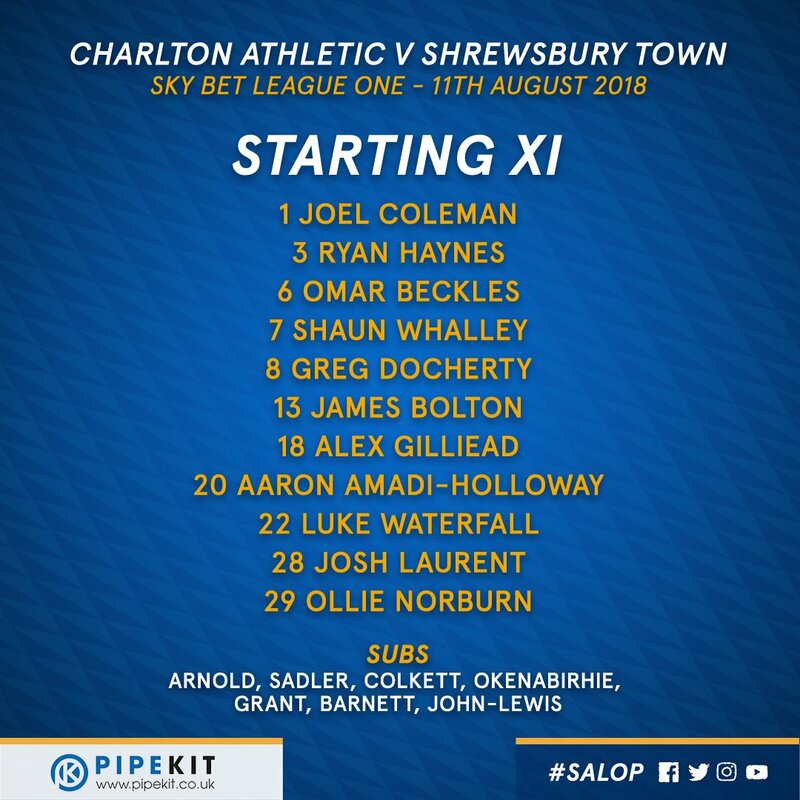 Given steer has played already this season, how come he can't be on the bench today? Not signed in time?